A Place to Become. A Place to Belong. 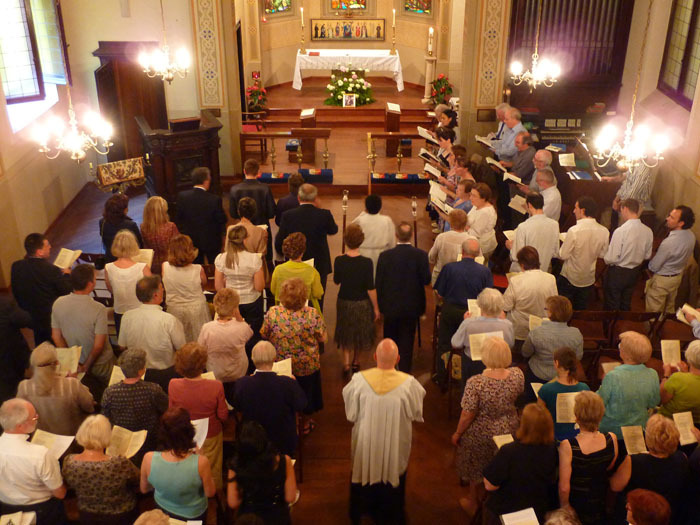 Welcome to the online website of the Anglican Church of All Saints’ Milan. Here you will find details about who we are, the history of our church and news of happenings and events in our community. All Saints’ welcomes visitors, as well as permanent and temporary residents, from all over the world. Whatever their background or circumstances, everyone is invited into a loving relationship with God in a fellowship of unconditional acceptance. All of us share the vision of building a community that is…..
A Place to Become. A Place to Belong! We hope that the information you find here will give you an insight into our Christian life, past and present, and that it will not be too long before we have the pleasure of welcoming you personally to our church family. Meanwhile, happy browsing! Our weekly services are held on Sundays at 10.30 and Wednesdays at 19.30. A community of the Anglican Diocese in Europe.